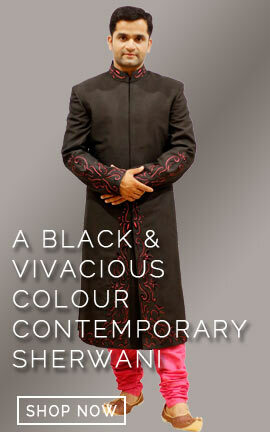 his multicolour stole is ideal for kurtas or sherwanis of white color. The golden bears on its border line make it more elegant and fashionable. 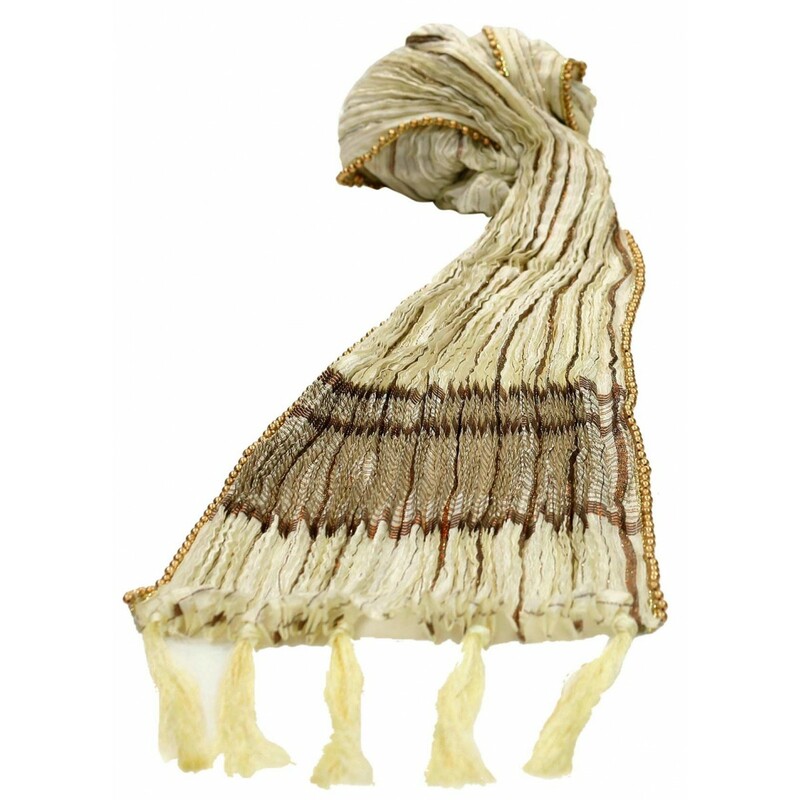 The stole is of high quality silk fabric. 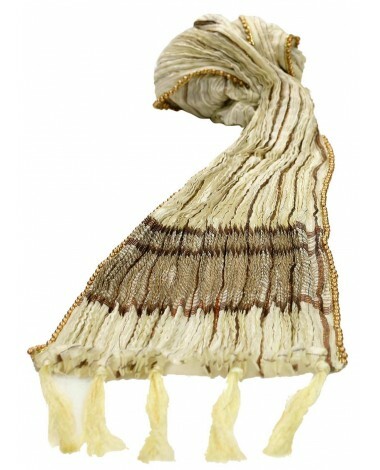 This multicolour stole is ideal for kurtas or sherwanis of white color. The golden bears on its border line make it more elegant and fashionable. The stole is of high quality silk fabric.